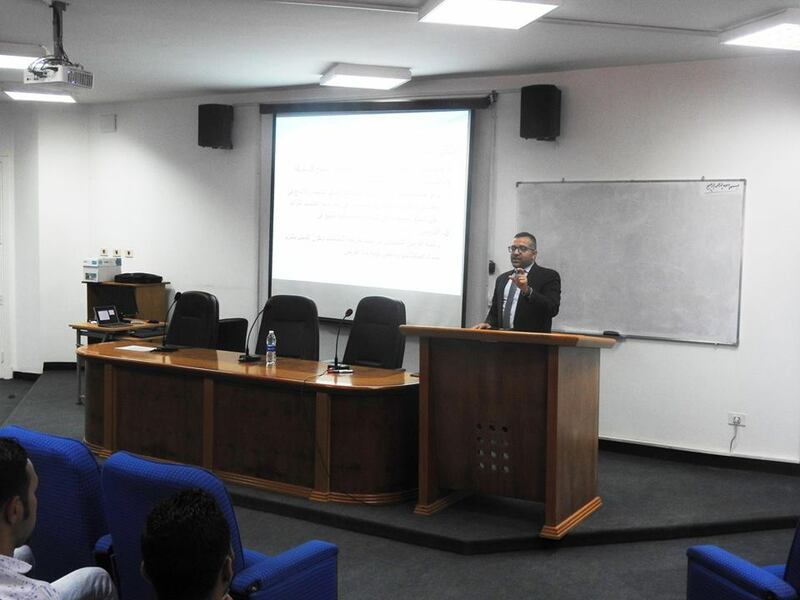 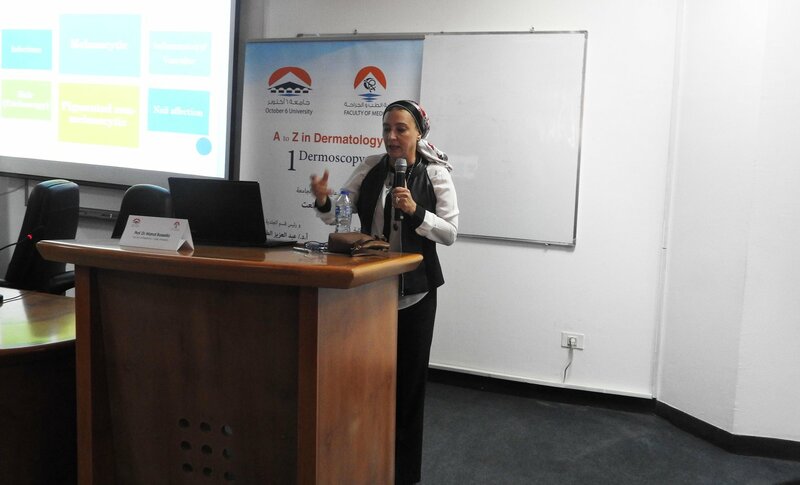 On Thursday 28/3-2019, the Faculty of Medicine and Surgery organized a Conference on “Dermatology and Venereology diseases ” under the auspices of Prof. Dr. Talaat, the Acting President of the University , in the main Hall of the Central Library. 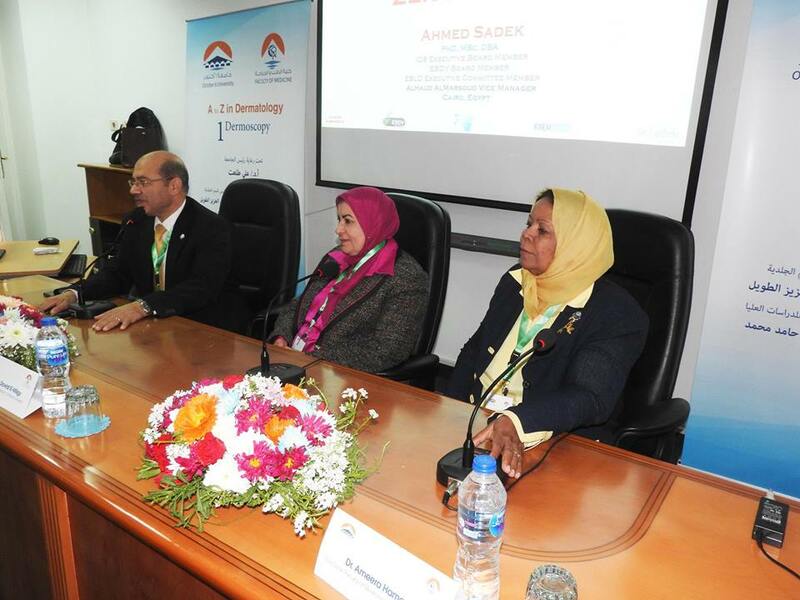 Dean of the College, Prof. Dawlat El Meligey inaugurated the Conference . 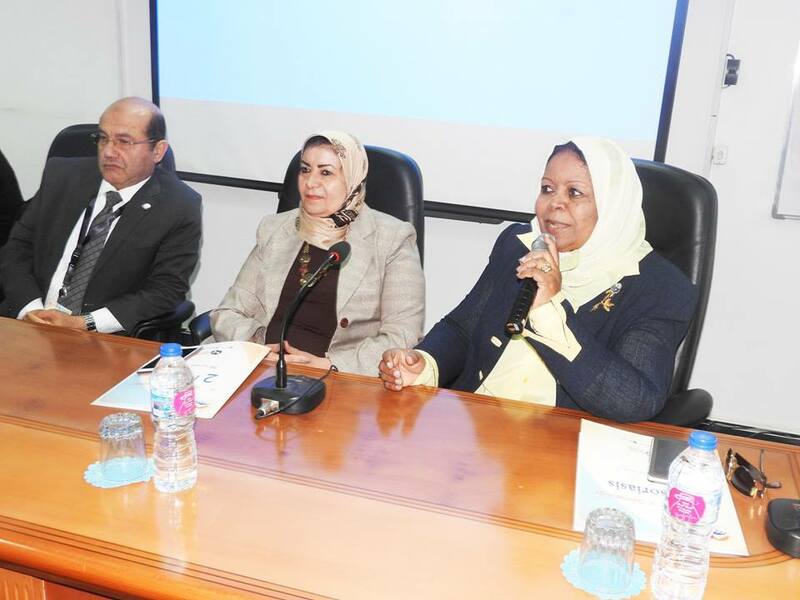 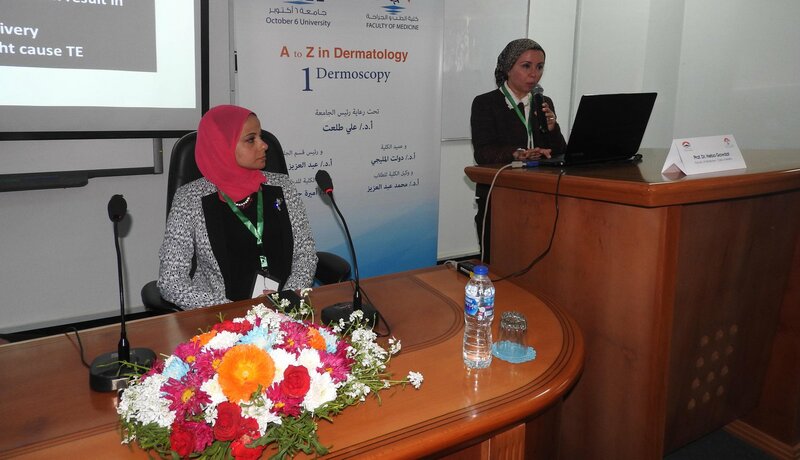 The Podium had the head of the Dermatology department , Prof. Abdul Aziz Al-Taweel, the Vice-Dean of the students affairs, Prof. Dr. Mohamed Abdel Aziz, and the Vice-Dean for Postgraduate Studies, Prof. Dr. Amira Hamid Mohamed . 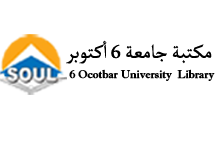 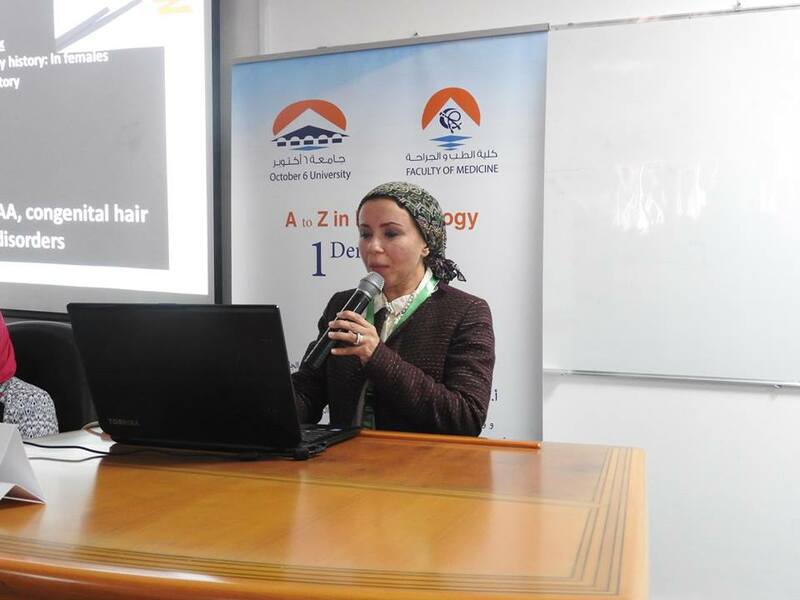 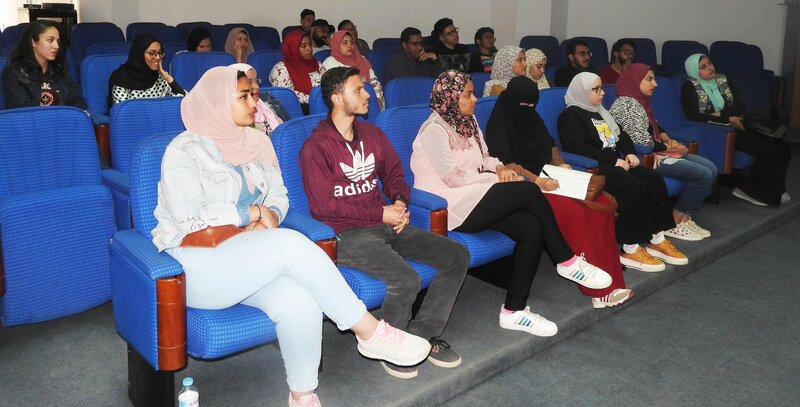 The meeting started at 10 am and ended at 2.30 the attendees are doctors from the University, 6 October University Hospital, Banha University Hospital, Al-Zaqariq University, Hood Al-Marzoud Hospital and Fayoum University Hospital . 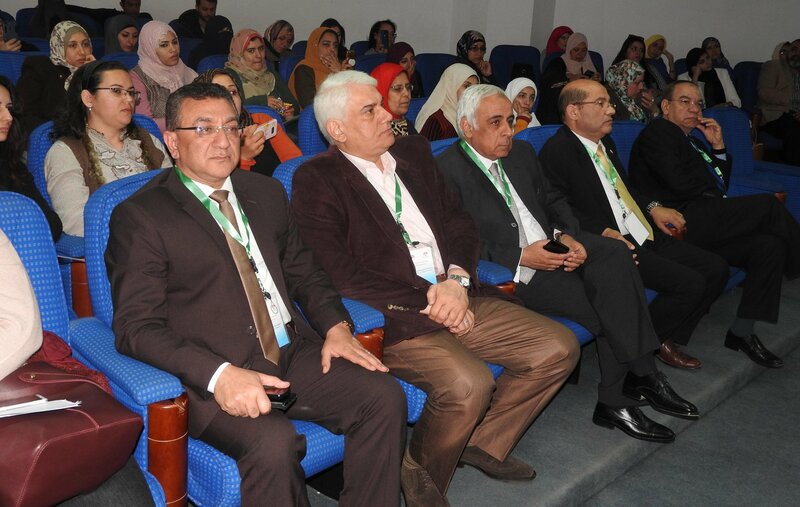 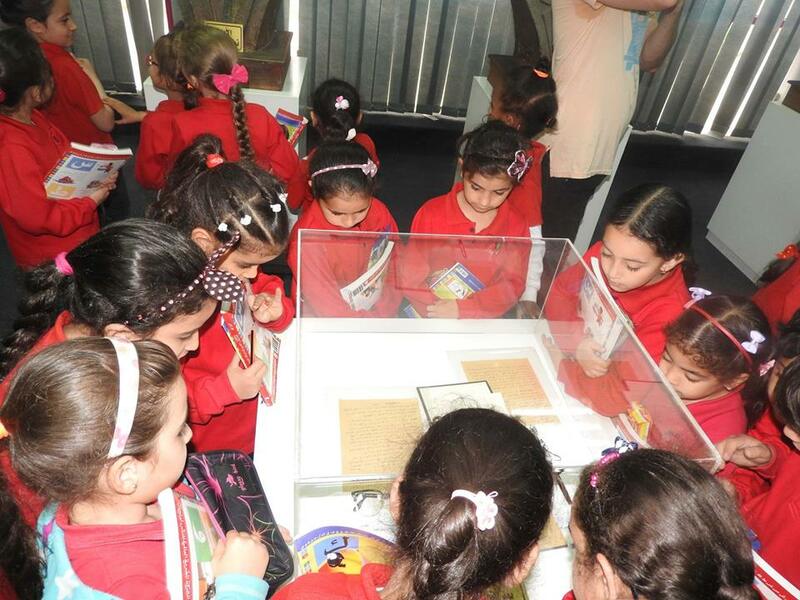 The number of attendees was about 80 Doctors .